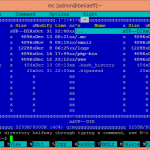 When I first started Putty on my Windows 8.1 x64, connected to my server and ran Midnight Commander, I saw picture like this (see drawing 1). Instead of separating lines there were unreadable characters. It wasn't what I expected to see and the first thing came in my mind is to fix it. 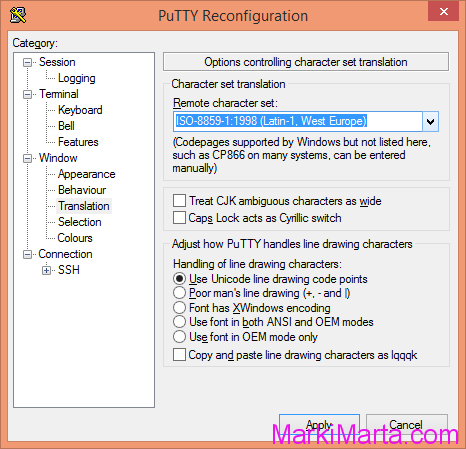 To solve a problem I had to change in Window – Translation setting Remote Character set to " ISO-8859-1:1998 (Latin-1, West Europe)" (See Drawing 2). 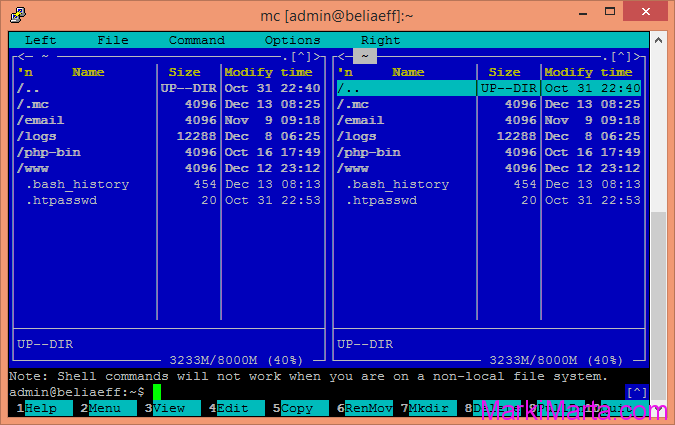 After restarting MC everything ok.
As the result, Midnight Commander in Putty looks fine.